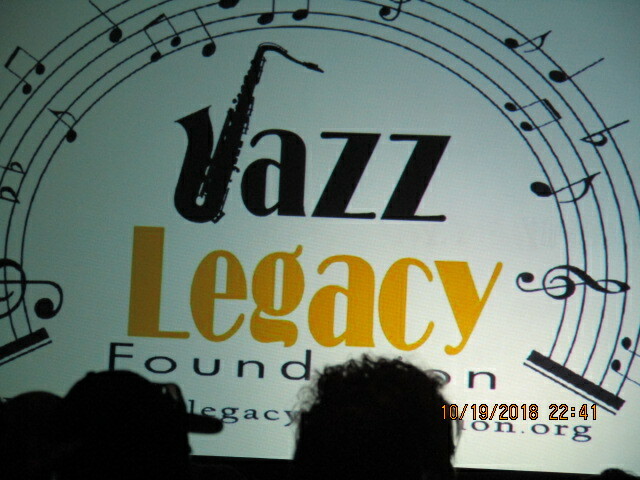 My wife and I just returned from the 2018 (6th annual) Jazz Legacy Foundation gala at The Main in Norfolk, Virginia. As usual, it was great and, yes, seniors do get out and enjoy themselves (not all were seniors, but most were). Really had a good time for the last three days out of four. Now, let me explain why we attended three days out of four. We wanted good seating and wanted to insure to get tickets to the event, hotel room and tickets are bought a week after the last gala. Regular tickets go on sale the first day of March and will normally be sold out by June or July. We were living in Richmond at the time the ticket sales started, two hours by interstate away, but we live only twenty minutes away, give or take five minutes, now. The venue holds thousands (two or three thousand maybe) and there is fun, fun, and more fun. Imagine that many people, all dressed nicely, with Saturday reserved for dinner in suits and gowns, 50/50 raffles, drinks for sale, vendors of almost everything and, most of all, not one argument or fight anywhere. Why did I mention that? One would hear about fights, shootings and arguments at other shows all the time. I just read about an argument and fight at a symphonic concert in Sweden. Let me dive in even further about how congenial our older Black people are. Saturday afternoon we cruised on the Spirit of Norfolk for lunch and music. 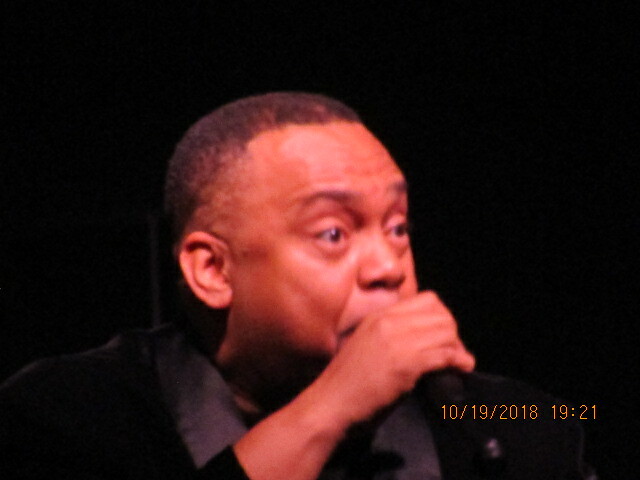 A couple of the performers were with us (comedian Jay Lamont and singer Phil Perry). They performed, greeted people, took pictures with people and ate lunch with us. As we were seated, a person did not know who they are seated with but, through good conversation, soon found out. The good party atmosphere all too soon came to an end which left just enough time to go to the hotel to change clothes for the day’s performance. I guess you are wondering who was there this year. Well, hold on to your hat. 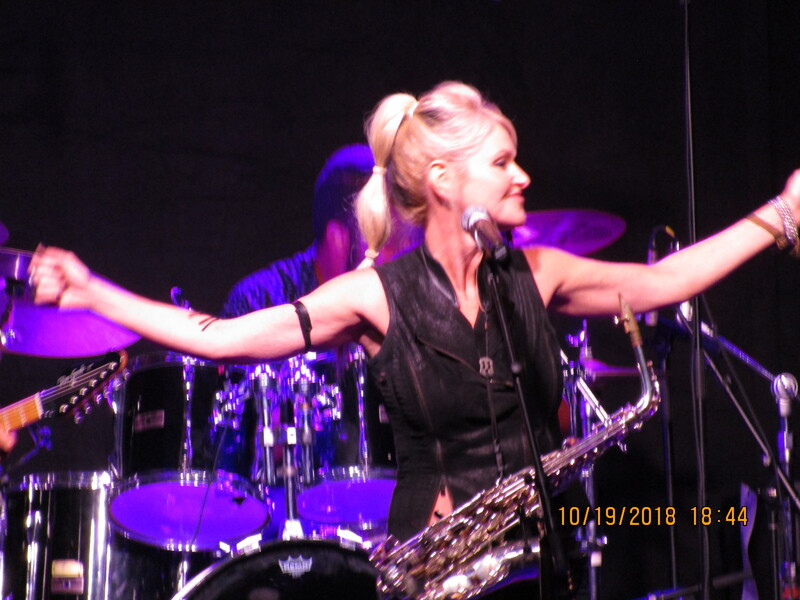 Pieces of A Dream, Damien Escobar, Marion Meadows, Jonathan Fritzen, Incognito w/Maysa, Kim Waters w/Phil Perry, Mindi Abair & The Bone Shakers, Mike Phillips, Nick Colionne, Gregory Porter, Najee, Alex Bugnon, Gina Payne, Stephanie Mills, Eric Benet, Candy Dulfer, Athea Renee & Elan Trotman. Still biting at the bit, we will be in attendance unless something happens that prevent our attendance. 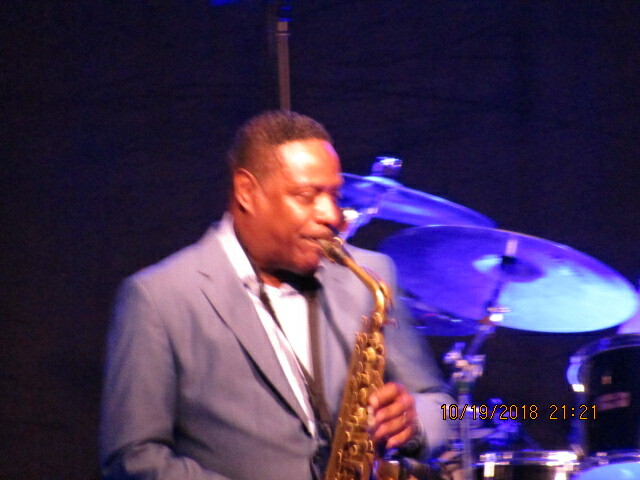 I always look forward to this gala and the Hampton Jazz Fest (I occasionally miss this one and it is across the street from the Convention Center). If you also want to attend this one, get your tickets almost a year in advance. The Hampton Coliseum gets sold out also but sometimes there are a few tickets available. And, the longer you wait to get a hotel room the further away from the venue you will be. 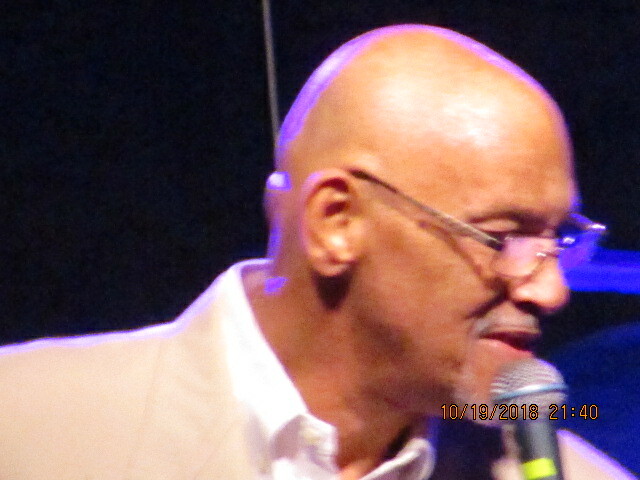 The biggest difference between the two is Hampton Jazz Festival is in the spring and the Jazz Legacy Foundation gala is in the fall. Both are great. Come join us and let’s have some fun. I’ve put a couple pictures here from almost five hundred. If anyone want more pictures, let me know and I will send it to you: http://www.tega227@yahoo.com or (most reliable) http://www.tornmail1@yahoo.com I also have the pictures I took last year. I usually sit near the middle (cheaper than near the front) and take zoom shots or from one of the two large screens. Lastly, if you like the article, tell me by hitting like, and if you have a suggestion on what you want me to write about, let me know in comments or e-mail. I’ll do my best to honor your request. See ya…Go have some fun.